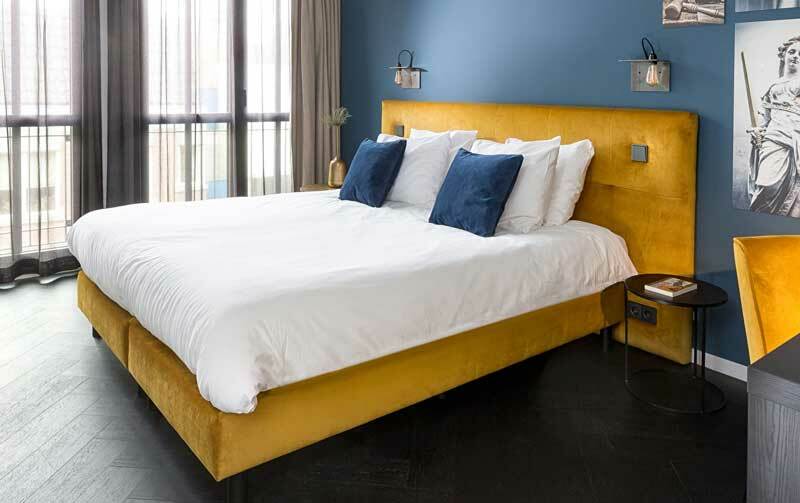 Court Hotel is part of the Utrecht City Concepts family. Our family is is the key to quality concepts, all with a real Utrecht identity, unique, special, authentic, transparent, down to earth and full of warmth and passion. Apart form our creativity and passion for hospitality we are the proud owners of hotels, restaurants, apartments, and meeting spaces where we welcome and overwhelm our guests with our heart for hospitality. To do so, we are convinced you've got to really love your job. We believe in employee happiness and wellbeing which we love spreading throughout our organization. Want to join our team? Check out our job openings!